Learn Motorcycle Riding in the most exciting manner! 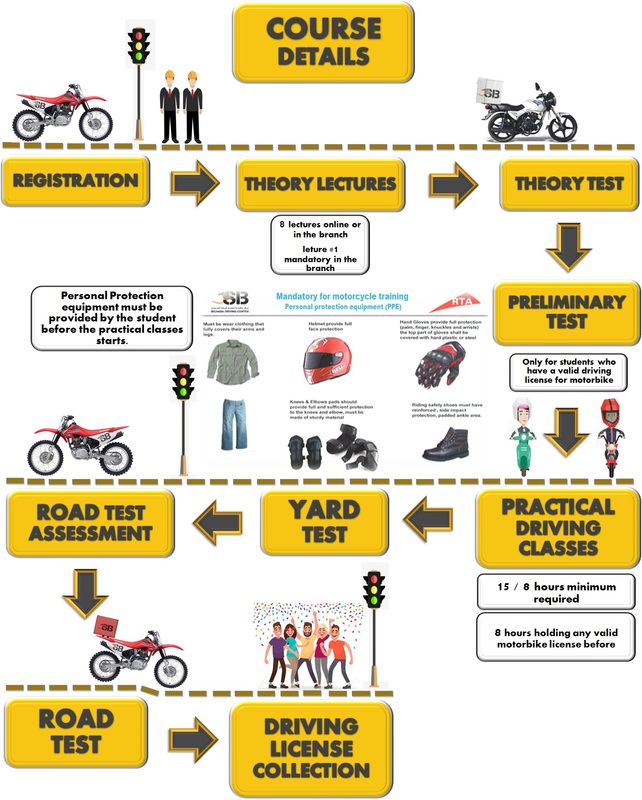 The Motorcycle Riding Learning course offered at BDC is designed after extensive research. 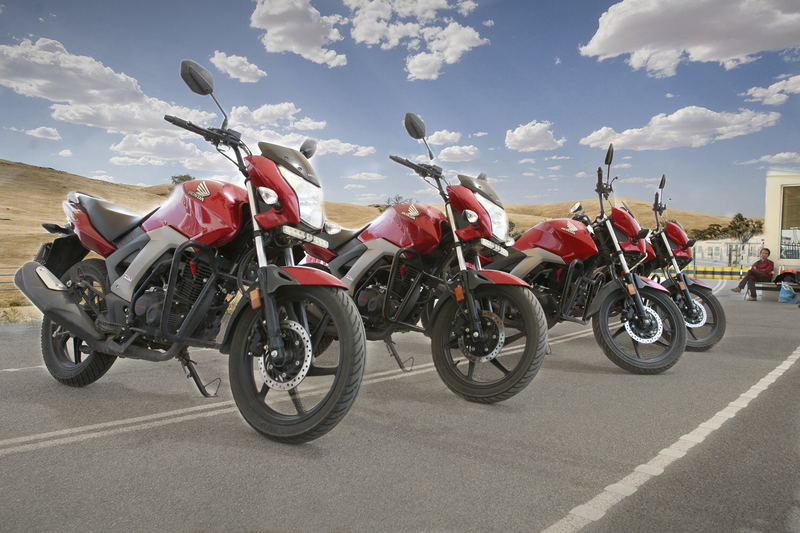 The course offers a complete package of all the driving learning skills that are associated with motorcycle riding. The course is effective in developing advanced motorcycle riding learning skills in new beginners who want to ride motorcycles and have no experience in this regard. We also have one other course which is specially designed for old motorcycle riders who wish to refresh the motorcycle riding skills and would like to take their motorcycle riding skills to the next level. The courses cover all the essential and minute aspects of motorcycle riding like handling a motorcycle in difficult terrains and adverse situations, riding a motorcycle in city traffic including high traffic, etc. The student must be at least 17 years amd 6 months of age. Students from other countries who have a motorcycle riding license can also register for the course. They must have their riding license. These students will have to attend fewer classes in comparison to the beginner level students. They can also get a new license at BDC if they do not have such license. 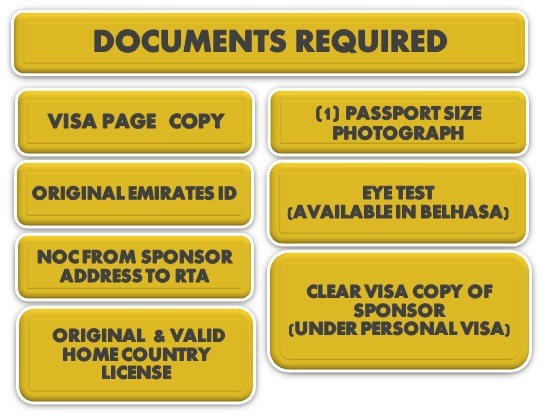 This license will grant them permission for riding a motorcycle in UAE and not in their home/original country. We have in-house eye testing facilities. Therefore if a student has not got his/her eye tested, he/she can get it done at Belhasa Driving Center itself. We provide one-to-one student instructor ratio which means that each student has a single instructor. This ensures that each student gets individualized attention of the instructor and learns the course at his/her own pace. The student can learn the course in any language he/she wants.